Commercial Kitchen Equipment and Supply Blog - Ckitchen.com - Let Them Eat Cake! Bakeries, cafes, and restaurants alike can see a boost in profits when they invest the time, energy, and effort into offering cake. 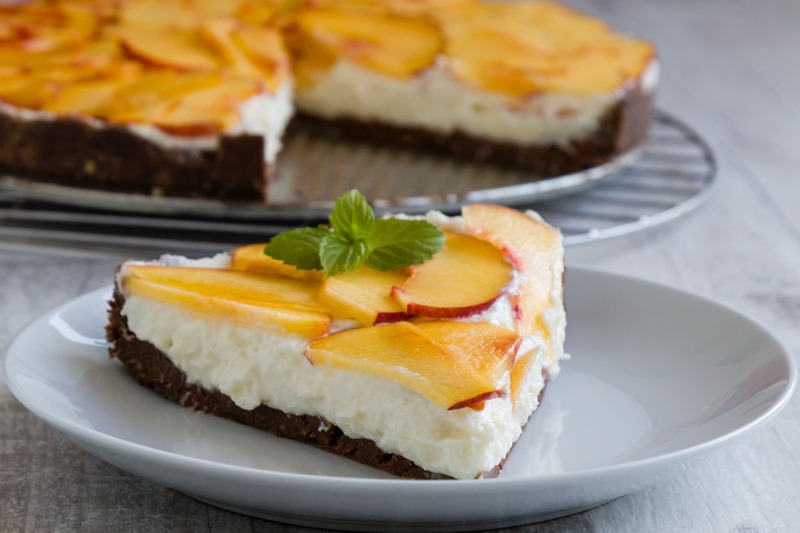 Whether you’re baking cakes in order to portion them for individual dessert slices or preparing decorated masterpieces for weddings and other events, adding cake to the menu requires training, equipment, and the know-how on how to market these sweet treats. If you’re thinking about stepping into the world of event cakes, here are a few tips to consider. - Trained Staff: Event cakes are more than just a simple dessert. With a focus on impressive presentation, it takes a skilled baker, cake artist, and server to handle the goods! Your baker should be educated in flavors and consistencies of cakes for types of cake structures; The artist should have a firm grasp on script and trim decoration as well as how to create the internal architecture for a sturdy cake if you offer tiered cakes; Your servers should know how to transport and perhaps even cut the cake, as different events merit differently sized servings. - Equipment: Especially if you plan to bake the cakes within your restaurant, you’ll need to invest in equipment if you don’t already have it. At a minimum, you’ll want to install a convection oven, a restaurant-grade mixer, and perhaps even a walk-in cooler for easy storage. Displaying your cakes, whether or not you sell them whole or by the slice, is key to increasing sales. Unless your cakes are constantly covered (which is not the case in an open display), you’ll want to ensure you invest in specialized cases for effective display and proper storage. Depending on your restaurant’s needs, your display choices range from a Lakeside display cart to a Traulsen refrigerated display case or even a Federal display case customized specifically for bakeries! - Menu: Event cakes can range drastically in price depending on the number of servings, intricacy of design, and compilation of ingredients. For instance, a single tier birthday cake for a party of twenty would cost less than a tiered wedding cake for 100 guests. Similarly, if you plan to prepare cakes ahead of time and serve by the slice, you’ll need to create a cost structure for your customers! With larger cakes, don’t forget about the cost of trained staff to cut the cake appropriately (this is known as a cake cutting fee). 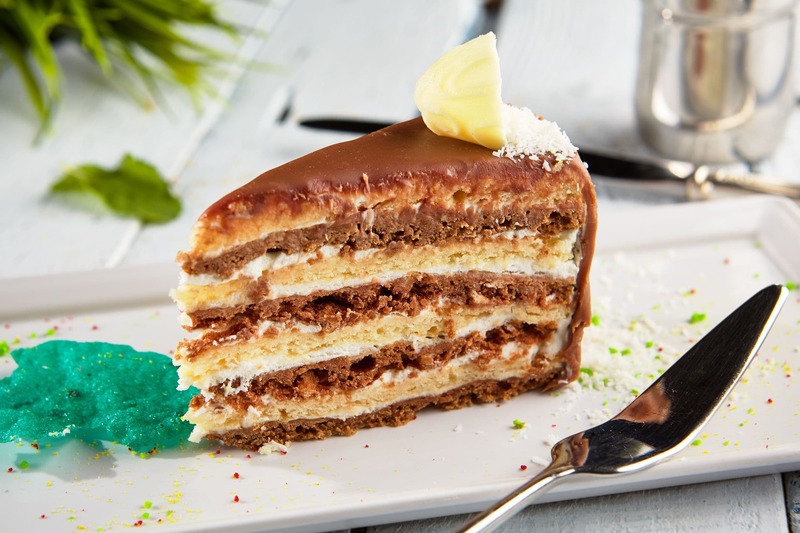 While incorporating cakes for different occasions can create a new stream of revenue, investing in the right staff, equipment, and menu options are essential to its success!